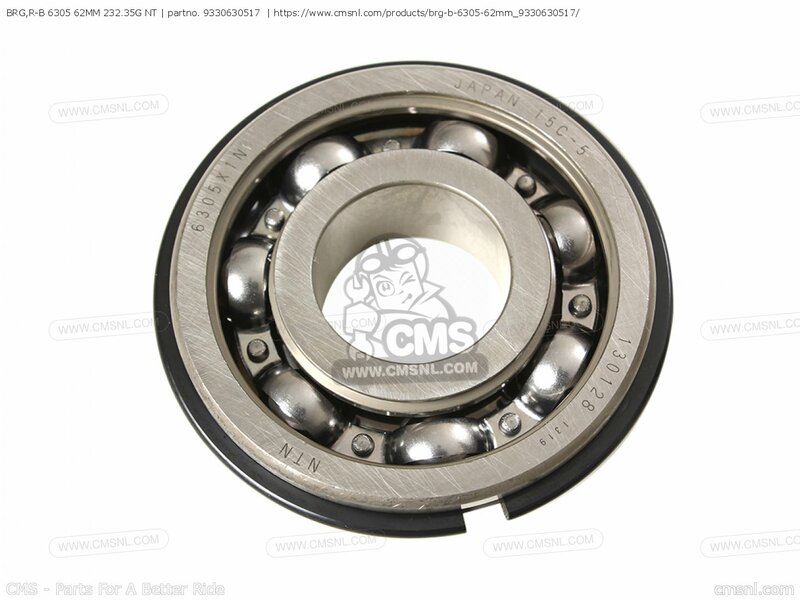 The 9330630517 Brg, R-b 6305 62mm 232.35g Nt can be ordered. View linked machines. 93306-30517 is the manufacturercode. 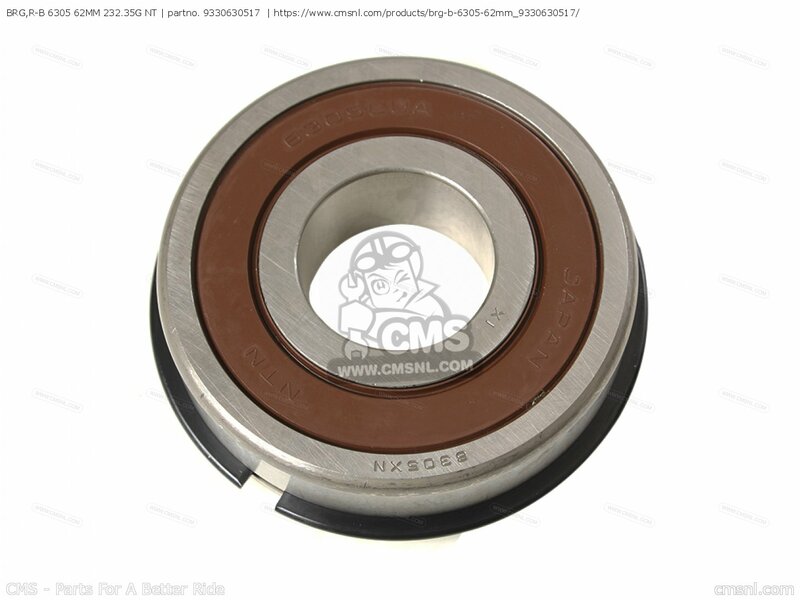 If you want to discuss this BRG, R-B 6305 62MM 232.35G NT, please go the forum and post a message.For questions about Yamaha Xt500 1979 Usa Canada, please write a message in the forum.